School is almost finished for most students and that means one thing for the moving industry: busy season. Busy season starts in May and continues through September. 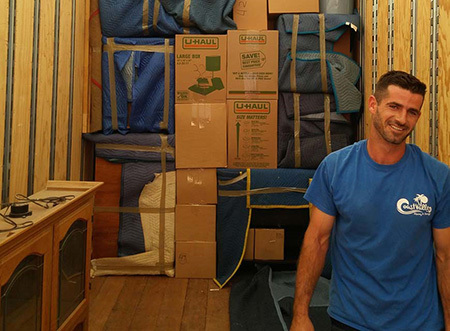 Here at Coast Valley Moving and Storage the way we battle a larger load (no pun intended) is we have specialized moving coordinators dedicated to each client so that their move runs smoothly. Our dedicated moving coordinators’ entire job is to keep the schedule efficient but also convenient for our clients. We service the entire Southern California and with offices in both San Clemente and Newport Beach our dedicated moving coordinators make sure our clients are serviced quickly, correctly and conveniently. Customer satisfaction is of utmost importance to us here at Coast Valley Moving and Storage and with over 30 years of experience in the Southern California moving market we have the experience to prove it. You can even take a look at our reviews to reference satisfied customers. Read our reviews or call us today to discuss your summer move!